These are finger swatches done on bare skin, shown in both indoor & outdoor lighting. From swatches alone, I’m pretty sure that some shades are going to require a glitter glue to keep the glitter fall out to a minimum. Keep in mind that there are several different finishes in the palette, which means you won’t need a glitter glue for every shade but NYX cosmetics makes a good one for a great price if you don’t already have one. For most of us, this is not a stand alone palette & that might not seem to practical of a purchase. However, I do think many shades would look beautiful as an all over wash of color on the lids with some of your favorite bronzer in the crease as a transition shade. Especially for summer as most of the colors are perfect for sultry, glowy, bronzed looks. I will have a full review once I’ve been able to play with this palette a bit longer. I just wanted to get the swatches up since I see the palette is available on both Sephora & Kat Von D Beauty already & to let you know that I like it thus far. Are you eyeing this palette? Let us know why or why not down below! 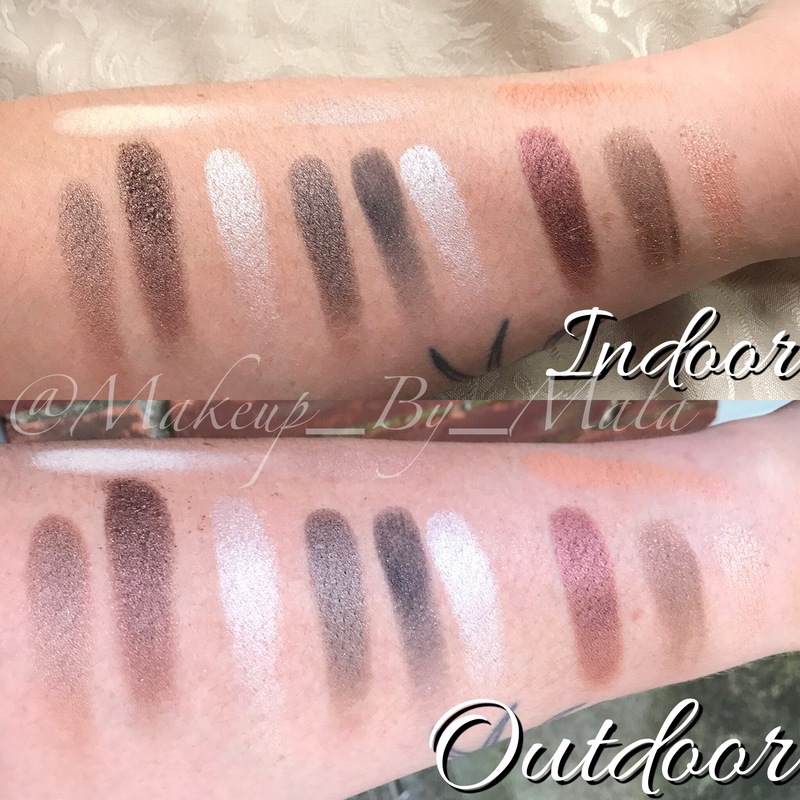 Next Next post: Sephora Pro Pigment Palette in Warm – Meh or Must Have?